If you do business with the Canadian government, I'd suggest you start asking for payment up front. 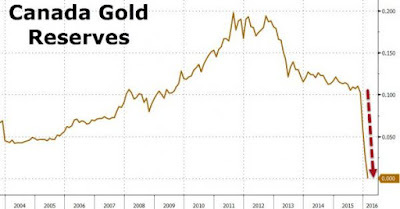 ZH reports today that Canada has sold all of its gold reserves. Canada says they've swapped their gold investments into "better investments." And why not? Gold is so yesterday. 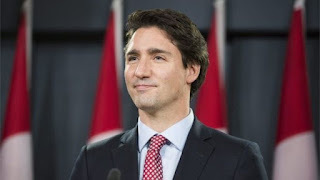 No doubt the super-smart ultra-lib Canadian Prime Minister, Justin Trudeau, knows what he's doing with the nation's soul.